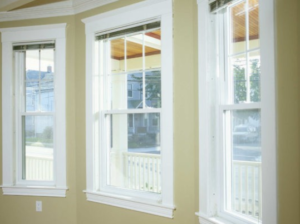 Harvey Windows produces vinyl or wood replacement windows and vinyl or wood new construction windows. Its products are tailor-made to its customers need and preferences. The window models that are produced all have the following popular choices: Double Hung, Bay, Bow, Picture, Casement and Thermal Window. The latter is the company’s tribute brand. Do keep in mind is that the prices can vary drastically. What’s The Cost Of Harvey Windows On Average? This is the most inexpensive configuration and is simply made of clear insulated glass. The glass on these windows is 1/4″ thinner. However, this thickness means that they may not be a good option for larger windows. 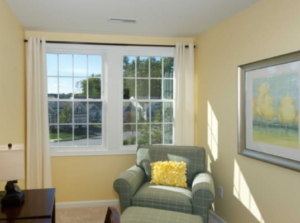 The cost for these windows without installation will start around $250. If you plan to have them installed, the cost will start around $375. This passes the Energy STAR standards. The gas, glazing, and glass thickness, among others, vary depending on the window. It is equipped with Argon and Low E-coat. It has thicker glass than the Slimline and will perform better. The price for this model will start around $300 without installation. With the installation cost included your price will start at about $450. This exceeds the Energy STAR requirements. It is treated as the company’s highest quality creation and is displayed as a Tribute window. If you want the top of the line model from this manufacturer, then this is the model you want. It has triple glazing and uses krypton gas for optimal energy efficiency. The cost for these windows will start at about $400 without installation and $600 including installation. Selected Harvey windows have BetterGrain finishes that give the windows the look and feel of natural wood. It is a better alternative to veneers, laminates, and foils. It is available in Pine, Red Cedar, and Dark Oak finishes. 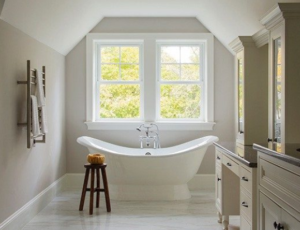 Harvey Building Products are offered at different warranties depending on whether the window is made of vinyl, wood, impact, acoustic and storm. The size of the window is a major factor to consider. With this, you will need to look at the ways the window is customized to get an understanding of what the actual cost will be. Prices of window products at Harveys Windows differ according to type, color, size, and features. 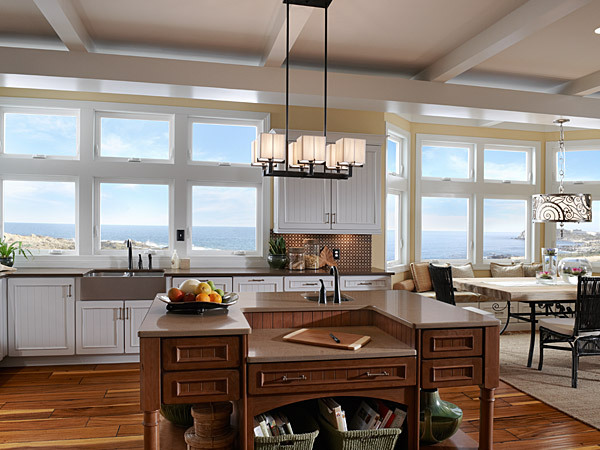 Thus, it is necessary to compare the prices of various Harvey window types and to put the products side by side in order to see the pros and cons. When it comes to warranty, Harvey’s offers different warranties depending on the manufacturer, as most of them give their products a certain length of warranty years based on materials and confidence. Therefore, the quality of the product you will get is dependent on your careful selection and inspection.